Why go with a pale imitation when you can have the real thing? Everyone from first-timers to seasoned pros are snapping up the Joint Doctor's Lowryder series in staggering numbers. 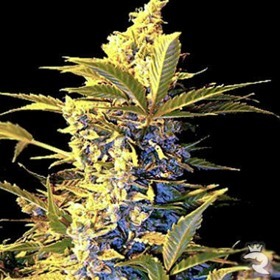 Don't miss this chance to own the world's most collectible autoflowering seeds. Accept No Substitutes! 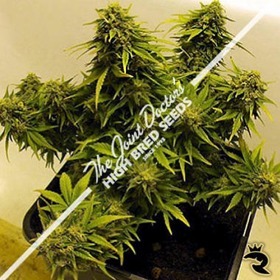 Order Your Own Joint Doctor Seeds Today! 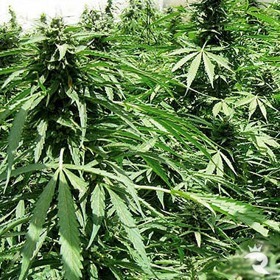 The strength and flavor is backed by concentrated resin production and much-improved yield and stability. 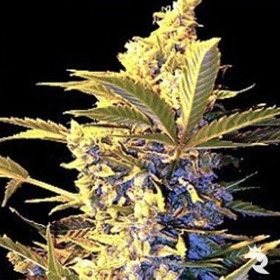 Overall, the buds are larger, tighter and more aromatic than the original Lowryder. Ogre Ryder - A Knockout Kush with Monster Yields! Ogre Ryder is the latest Joint Doctor release (2013) & it's expected to hit our doors any minute. 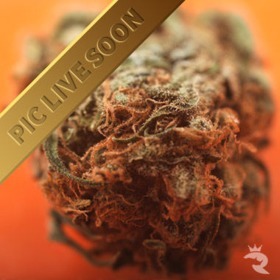 We don't have the details yet, but the rumor is this beast is a knockout Kush with groundbreaking yields. Master Kush X Bubba Kush X Lowryder? - Or is it?